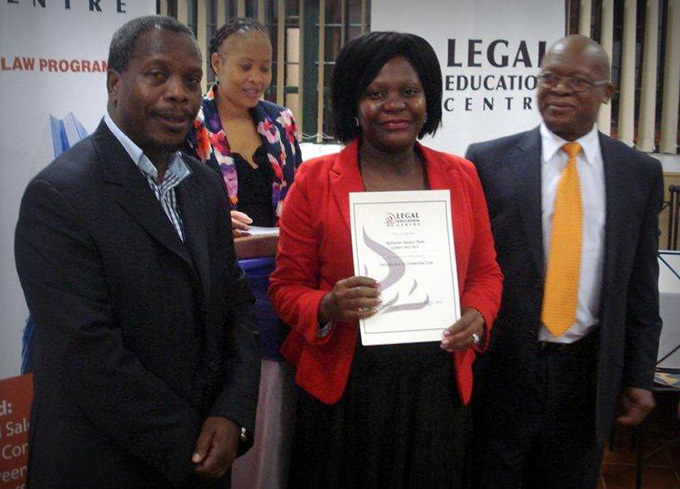 The Commercial Law Programme has been conducted since 2004. The classes are conducted from Mondays until Wednesdays from 17h45-20h00. It is designed to provide lawyers with skills that will help them develop or expand their commercial law knowledge. The curriculum consists of 18 classes of two – three hours each, which are presented 3 days per week over a period of six (6) weeks. The participants meet on 3 weekdays evenings. The sessions consist of lectures, interactive discussions and hands-on workshops focusing on complex and hypothetical business transactions. The course is conducted by experienced legal practitioners. The instructor knew the subject very well and was able to share practical examples with delegates. In depth knowledge, class was well structured – enjoyed it. The lecturers are very knowledgeable and it was a great experience to interact with them and learn from them. Everything went well keep up the good work. Thank you for the training is was invaluable. Overall it was a great course and very helpful for those in articles, The tips from a seasoned Judge of Appeal and Advocate will go a long way in developing students skills in Trial Advocacy. I really enjoyed the training and equally so acquired a lot knowledge and confidence on Trial Advocacy technique which I think will help me even on other aspects of my profession. I was inspired by your team.